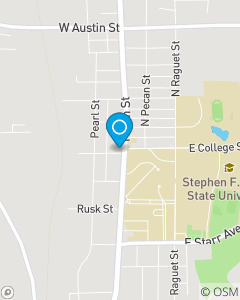 Serving the Auto & Home Insurance needs of Nacogdoches. Call our Office 24/7 for a FREE Auto Insurance Quote! Our Team speaks Spanish and we have over 100 Years of Insurance Experience.